Last Week’s Action: Nevada stayed perfect, sweeping their Las Cruces/Ruston road trip, and sits comfortably atop the WAC standings with a two-game lead over second place New Mexico State. There’s a three-way logjam in third behind the Aggies as Idaho, Hawai’i and Utah State all sit at 4-3 while surprising LA Tech is 3-4. Fresno State and San Jose State bring up the rear as the Bulldogs and Spartans both went winless last week in league play. 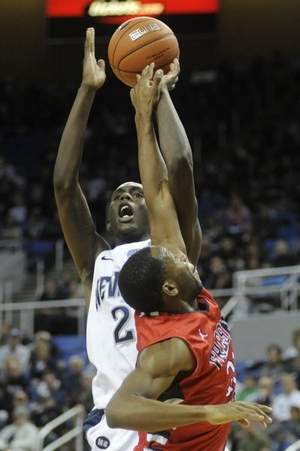 Busting Brackets: Nevada and New Mexico State were pegged for two of the 13 televised BracketBuster games. The Wolf Pack will travel to take on Iona while the Aggies will host Drake on February 18. 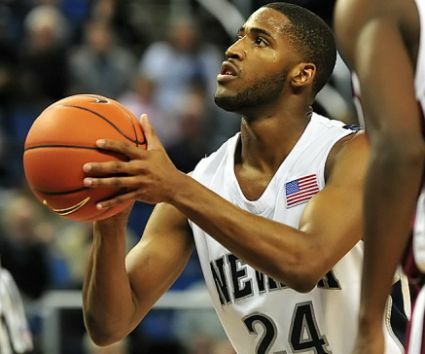 Nevada (18-3, 7-0): The Wolf Pack head into the second half of conference play unblemished as they manhandled New Mexico State in Las Cruces in a bit of a shocker. The 68-60 final doesn’t necessarily reflect the point disparity present for the majority of the game. Nevada led this one by double-digits throughout, but a late run by New Mexico State cut the lead to just five before the Wolf Pack hung on for the eight-point win. Then perhaps suffering a little bit of a letdown, the Wolf Pack escaped by a deuce in Ruston as they were pushed to the brink by the Bulldogs in escaping with a 65-63 victory. The Wolf Pack’s bench delivered just two points in the win over LA Tech, a season low for any team in the WAC in terms of bench production this season. Pre-conference assessment (Why they won’t win the WAC): Lack of depth. Mid-conference assessment:Thus far, their bench production (or lack thereof) has not hurt them, though they won’t go through the second half unscathed if their bench has a repeat performance of their game against LA Tech.